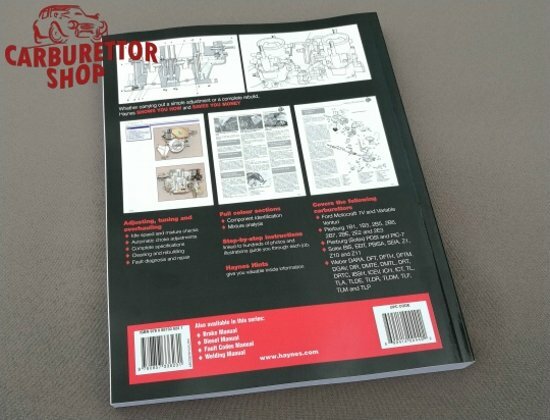 The definitive DIY manual on automotive carburettors. 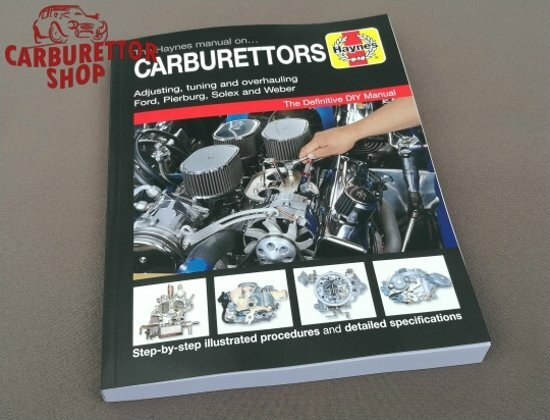 Some 400 pages that cover the adjusting, tuning and overhauling of the above mentioned carburetors. Contains colour sections, step-by-step instructions and Haynes Hints. Dellorto tech book by Bob Tomlinson, the US dealer for Dellorto carburetors. This book is mainly aimed at the DRLA carbs but has small sections about the DHLA and FRD carbs as well. Fitting, tuning, overhauling, jet selection & charts, troubleshooting, ignition timing, air filters, engine tuning etc. 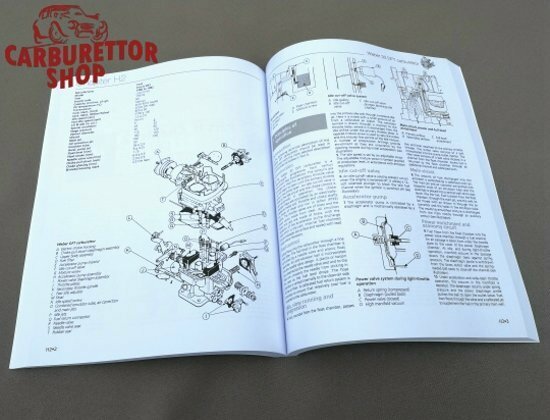 This is the most comprehensive manual available for fitting and tuning Dellorto carburetors on VW engines.